How can I export my collection as a PDF? Looking to share your collection as a PDF? 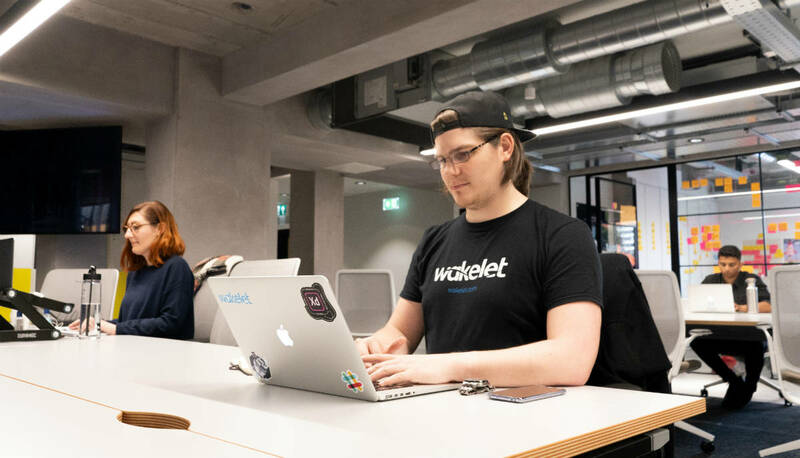 With Wakelet it just takes two clicks! Did you know that you can export your Wakelet collections as PDFs? Whether you’re submitting a piece of research for your uni course or presenting your clients with their PR coverage, sending an interactive PDF couldn’t be easier. First, go to the collection that you’d like to export – as long as it’s public or set as unlisted you’ll be able to produce a PDF. If it’s your collection, simply click the arrow button at the bottom of the page – if it’s someone else’s, you’ll find the menu under the ‘…’ icon.